That doesn’t seem a lot to get for taking so many pills per day. 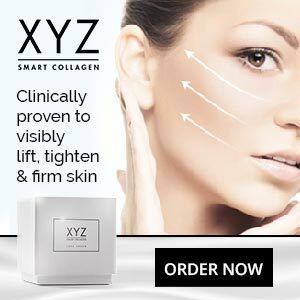 Many simpler supplements offer much more, so we were not surprised to discover a lot of people have visited PissedOffConsumer.com and lodged complaints about the Advocare company and its products. The site also has a lot of comments left by people defending the product. That’s not normal. People don’t usually search out consumer complaint sites specially to sing praises. In this case it’s not surprising though. Advocare operates a multi-level marketing scheme and they have an army of distributors that could see a dwindling income if consumers lose faith in the company’s products. 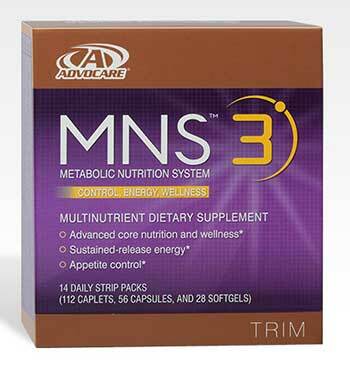 What is Advocare MNS 3 and How Does it Work? The combined benefits of all the many pills required each day apparently sends signals to the brain that tell it the stomach is full. The pills also allegedly improve the metabolism, aid digestion, boost the immune system, and help provide a healthy heart. ActoTherm: Contains several botanicals, including cinnamon, kola, ginger and peppermint. 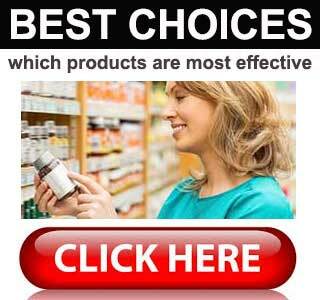 Its supposed to help with energy, control cholesterol levels, and aid digestive health. 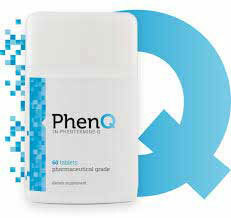 CardioQ: Provides Vitamin D, Lycopene and CoQ10. This blend is meant to help with “healthy ageing”, protect the heart, and offer many other health benefits to boot. BioTherm: A blend of B Vitamins and oolong tea that is intended to boost the metabolism, provide extra energy, and assist with cell growth. OmegaPlex: A mix of long-chain omega-3 fatty acids, EPA, and DHA that is meant to be good for the heart, skin and joints. CorePlex: Provides no less than 36 nutrients. It’s a bit like a multi-vitamin pill with added antioxidants, minerals and trace elements. ProBiotic Restore Ultra: A probiotic complex that is intended to improve digestive health and aid long-term weight management. Calcium Plus: Contains not one, but two types of calcium. There are also a few other essential minerals, including magnesium, copper, potassium, zinc, and silicon thrown in to make things more interesting. This is just the tip of the iceberg, the pills contain a lot more besides. It is impossible to say how such a vast amount of ingredients are likely to react when they are tossed together in such a way. Customer feedback is a 50/50 mix of good and bad, but many of the good reviews are obviously the work of Advocare distributors. Many past customers report experiencing side effects, so anybody contemplating using the product would be wise to clear it with their GP first. When we tried to visit the Advocare website all we found was a page that stated “access denied”. The company operates an Amazon online store, though, and the going price appears to be a £93.33 per 14-day pack. Advocare MNS 3 is an expensive product that is made overly-complicated by the fact that it is designed to provide so many nutrients. Several pills are required and people will need to remember to stop and pop them a number of times a day. It seems likely that all the nutrients provided may help enhance the health of people who fail to eat a healthy diet, but an over-the-counter vitamin and mineral supplement would probably achieve the same thing. As a weight loss aid, Advocare MNS 3 leaves a lot to be desired.